It’s always nice to have good news to share, and so it was recently when the guys at UKBLF organised an online charity event to win a pair of Costa sunglasses. The money raised was kindly donated to the sosb/BASS campaign, funds it greatly appreciated and it’s not the first time they have been generous in helping out. 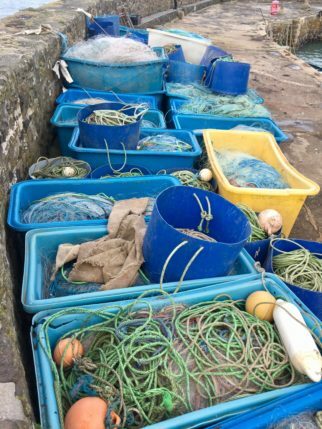 If sea anglings to remain basically free with no levies, we must all rely on the kindness of others to help back the campaigns to secure sustainable and diverse natural fish stocks. The past few weeks the sosb team has been busy with the campaign, chances are you have already seen some of the online campaigning. 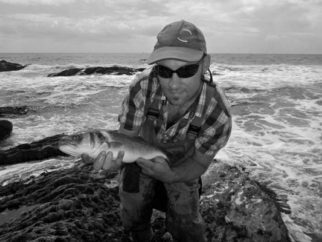 Fortunately, anglers along with some business have once more got involved and helped out with promoting in numerous ways. 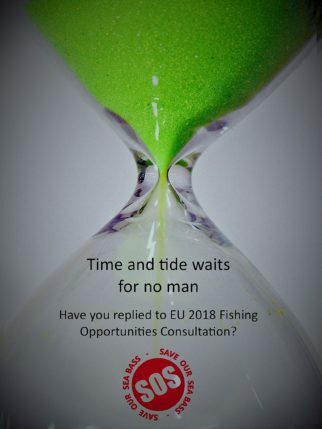 The important thing is, time is now running out, and it would be wise to take part and help protect the future of bass angling and the wild stocks of bass if you haven’t already, and if you have that’s great, thank you. 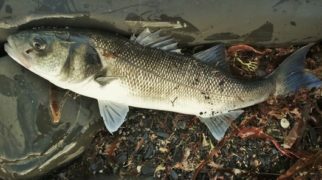 The BASS society has some regular Fish-ins due in the next few weeks, open to regulars and new members alike, more information and details can be found on the following forum thread, options one, option two, and three of the members only forum. 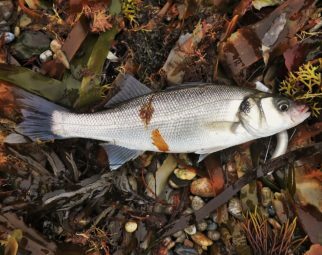 Don’t forget wild bass do matter ..